LIANBIN DAI holds a D. Phil degree in Oriental Studies from University of Oxford, specializing in the cultural and social history of late imperial China (1368 – 1911). His research encompasses the history of the book in imperial China, classical and modern bibliography, textual scholarship, intellectual history (in particular Neo-Confucianism), Chinese literati painting and calligraphy, and traditional and modern Chinese knowledge systems. Studies in these fields eventually lead him to a historical understanding of the traditional Chinese humanities, a tradition that developed the Chinese literati elite’s self-knowledge, self-criticism, and historical and social consciousness. Over the past two decades, Dr. Dai focused his explorations on literary texts as humanistic materials, textual practices as humanistic activities, and humanistic activities in society. The tradition of the Chinese humanities works as his key to historically understanding contemporary Chinese society and culture. He has observed rural and urban China for decades as a historian. 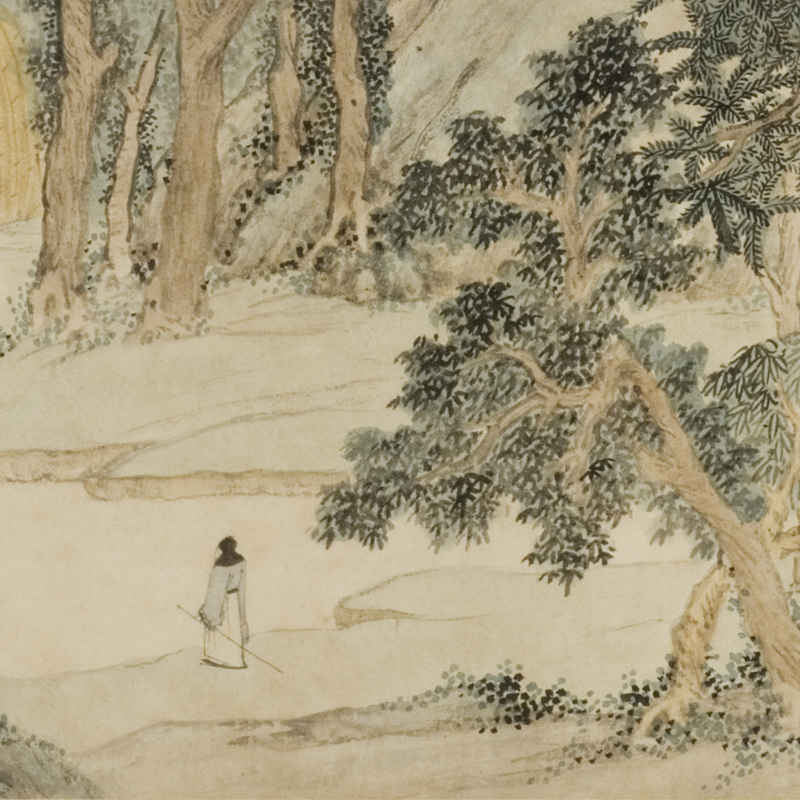 His early experience in China and academic background as an outside insider lend him some strength in discussing connections between pre-modern and modern China. Since completing his dissertation, Dr. Dai held a series of teaching and research positions in the Max Planck Institute for the History of Science（MPIWG） in Berlin (2012), EALC of Harvard University (2013 – 2014), and the University of Alberta Museums (Edmonton, Canada. 2015 – 2016). Currently he is a research associate in York University’s Centre for Asian Research (YCAR) in Toronto, working on a book manuscript on Neo-Confucian knowledge culture in late imperial China. He received his MA degree in Asian Studies from the University of British Columbia (Vancouver, Canada) and his BA degree in Chinese from Nankai University (Tianjin, China). He is a father of two, and lives with his family in Toronto, Canada. For a story about his approach to the tradition of Chinese humanities, see Academic Pursuit.